The Oculyzer provides 3-dimensional chamber analysis of the complete anterior segment of the eye, corneal topography of both the front and the back of the cornea, thickness measurements across the entire diameter of cornea. It also can provide cataract analysis and clearly detect corneal disorders such as Keratoconus, where laser vision correction is sometimes not appropriate. The Oculyzer is the first instrument that provides a truly accurate measure of both the front and back surfaces of the cornea. Dr. Sagar Bhargava performs laser correction procedure on WaveLight® EX500 Excimer Laser machine. 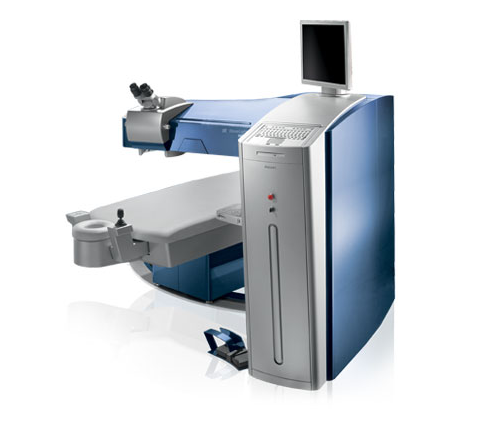 The WaveLight® EX500 Excimer Laser is the cutting edge of LASIK and PRK surgery technology. This innovative and FDA approved laser decreases procedure times with its 500 Hz speed, delivering the world’s shortest treatment times. 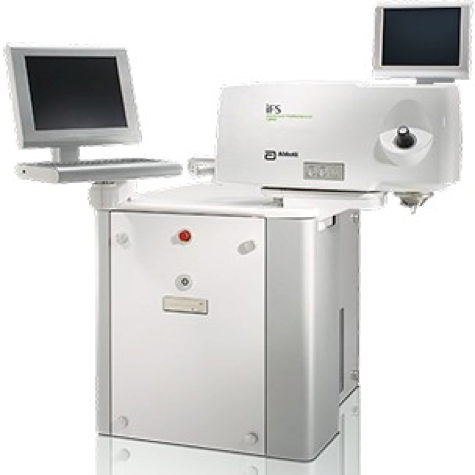 The EX 500 Excimer laser is an improvement over prior laser platforms it may be best to outline the characteristics of an ideal Excimer Laser used in vision correction procedures.Precision and safety are two key features with this new laser. 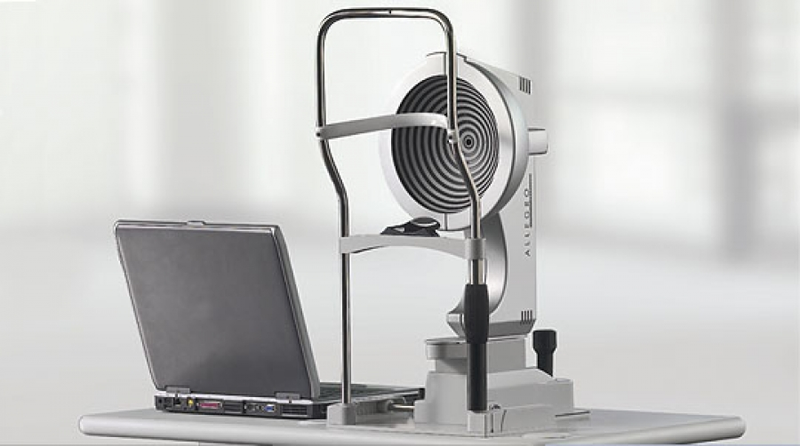 The significant improvement in the eye tracking system allows the EX500 Excimer laser to monitor a patient’s eye movements throughout the procedure, and ensures the laser treatment is applied as planned. The standard, high-resolution video system gives surgeon a clear view of the surgical field. Innovative engineering reduces the potential for stromal dehydration of the cornea, flap shrinkage, and sensitivity to eye movements. Utilized in over eight million procedures and cited in hundreds of scientific articles, the iFS® Laser is a comprehensive platform built on IntraLase® Technology’s legacy of surgical precision. Delivering fully individualized procedures from LASIK flaps to inlay pocket creation, the iFS® Laser is the ideal choice for every ophthalmic subspecialty. The iFS® Laser offers highly customizable LASIK flap creation with multiple options to individualize your LASIK procedures to each patient’s unique visual needs. LASIK flaps created with the iFS® Laser offer excellent quality and control.